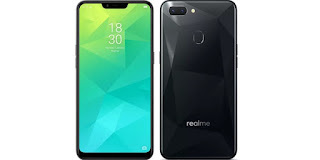 If you are confusing to select which smartphone is best under Rs.10,000 then in this post i'm going to give you some best smartphones list and their specifications as well. There are many smartphones under Rs.10,000. But from my choice i have shared these following list. According to our list this is the lowest price smartphone under Rs.10,000. The honor 7A comes with a 5.7 inches of screen and it runs on android v8.0 Oreo. The chipset of this phone contains qualcomm snapdragon 430 with octa core processor. If you consider about the RAM & ROM then this phone comes with 3 GB of RAM & 32 GB of inbuilt storage. Then in case of camera honor 7a comes with 13 MP + 2 MP of dual rear camera with 8 MP of front facing camera and the battery capacity is 3000 mAh. 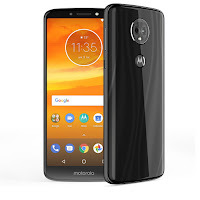 The Moto E5 has a 5.7 inches of display which runs on android v8.0 Oreo. This phone comes with a chipset of qualcomm snapdragon 425 with quad core processor. If you consider about the RAM and ROM then this phone comes with 2 GB of RAM & 16 GB of inbuilt storage. 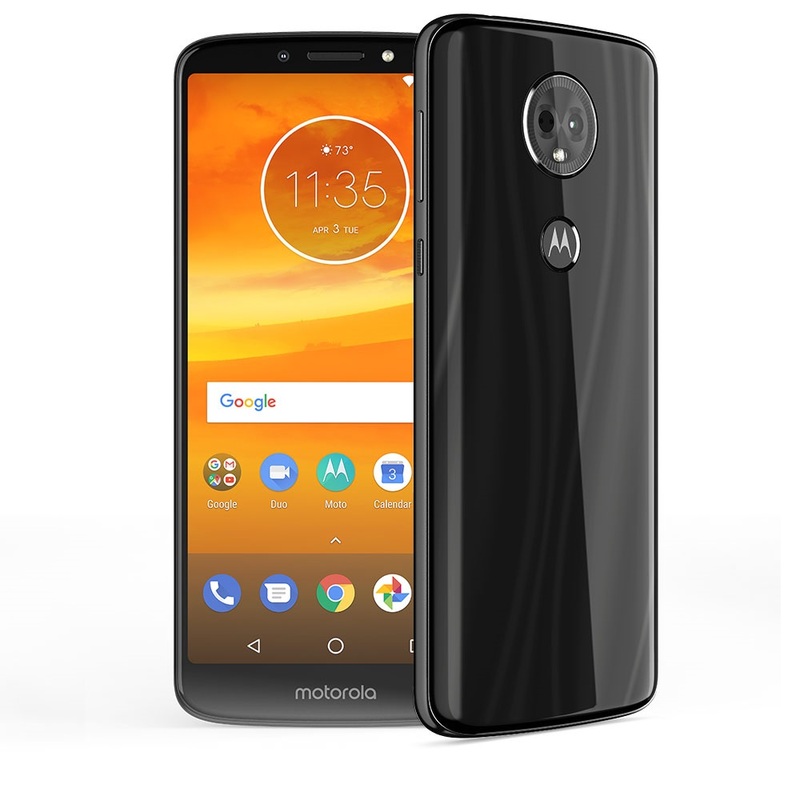 Then in case of camera Moto E5 comes with 13 MP of rear camera with 5 MP of front facing camera. The battery capacity of this phone is 4000 mAh. 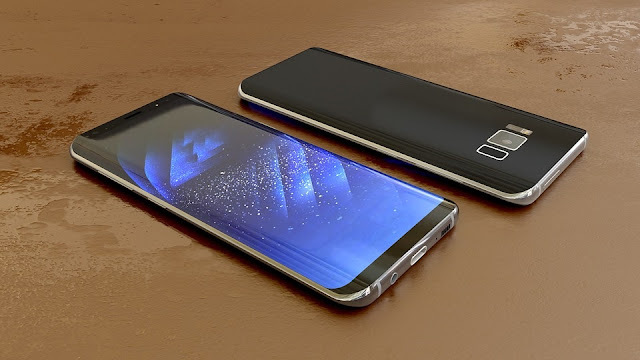 This phone has a 5.45 inches of screen which runs on android v8.1 Oreo. The chipset of this phone contains MediaTek Helio P22 which having octa core processor. This phone has also 3 GB of RAM with 32 GB of inbuilt storage. If you consider about the camera then Redmi 6 comes with 12 MP + 5 MP of dual rear camera with 5 MP of front facing camera and this phone has 3000 mAh of battery. This phone has a 6.2 inches of screen which runs on android v8.1 Oreo. The chipset of this phone contains qualcomm snapdragon 450 which having octa core processor. This phone has also 3 GB of RAM and 32 GB of inbuilt storage. 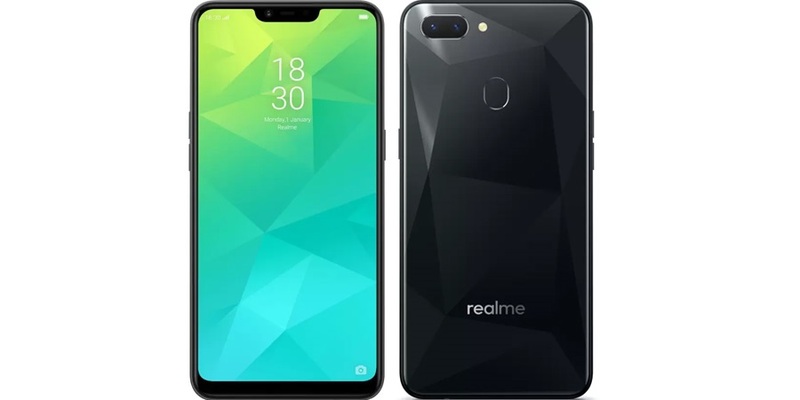 If you consider about the camera then Realme 2 comes with 13 MP + 2 MP of dual rear camera with 8 MP of front facing camera. This phone has a 4230 mAh of battery capacity. The Redmi Note 5 has a 5.99 inches of display which runs on android v7.1.2. The chipset of this phone contains qualcomm snapdragon 625 which having octa core processor. This phone has also 3 GB of RAM and 32 GB of inbuilt storage. 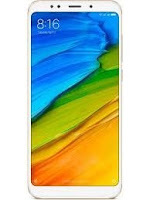 If you consider about the camera then Redmi Note 5 comes with 12 MP of primary camera with 5 MP of front facing camera and the battery capacity of this is 4000 mAh. Note:- All the prices given here were same till this post was published. But, the prices of these phones may be up or down.